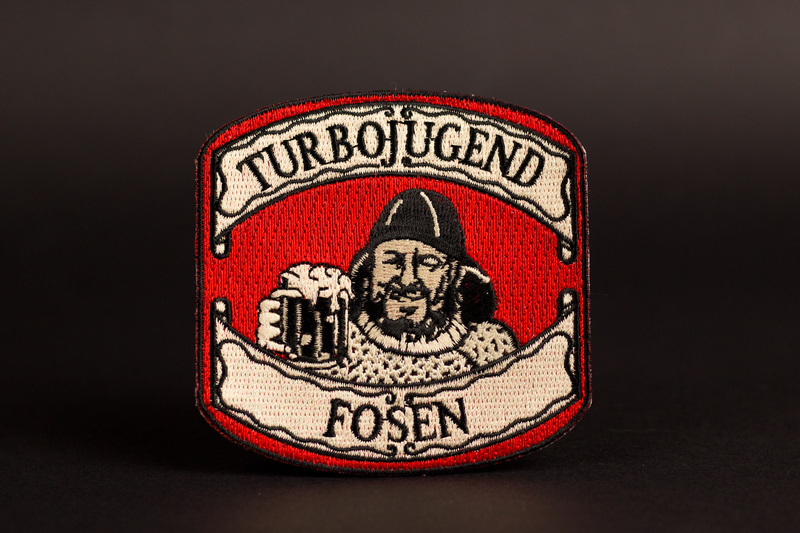 A big part of our job is digitizing and making embroidered patches. We produce many kinds of them. There are business logo patches, motorcycle club emblems, airsoft shield shape embroidered patches. All are produced using the same technology that is computer/machine embroidery. The website www.embroidered-patches.co.uk is a separate part of our offer concerning patches. Visit us to check our offer. Contact us for best quality merrow border embroidered patches. All patches available as sew on or one of the following backing types: velcro (hook and loop), iron on or self adhesive. Fill up the form below. ARDA will reply with quotation within 24 hours. Send us image today. Get top quality, UK delivered, custom embroidered products within 10 – 12 working days.